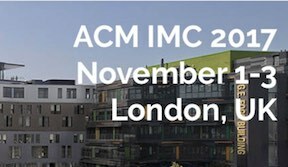 ACM SIGMETRICS is pleased to announce the selection of Prof. Yi Lu of UIUC (University of Illinois Urbana-Champaign) as the recipient of the 2016 ACM SIGMETRICS Rising Star Research Award for her fundamental contributions to performance, scalability and energy efficiency of data-intensive clouds. Prof. Yi Lu is an Assistant Professor of the Department of Electrical and Computer Engineering at the University of Illinois Urbana-Champaign. She received her PhD in Electrical Engineering from UIUC in 2009. 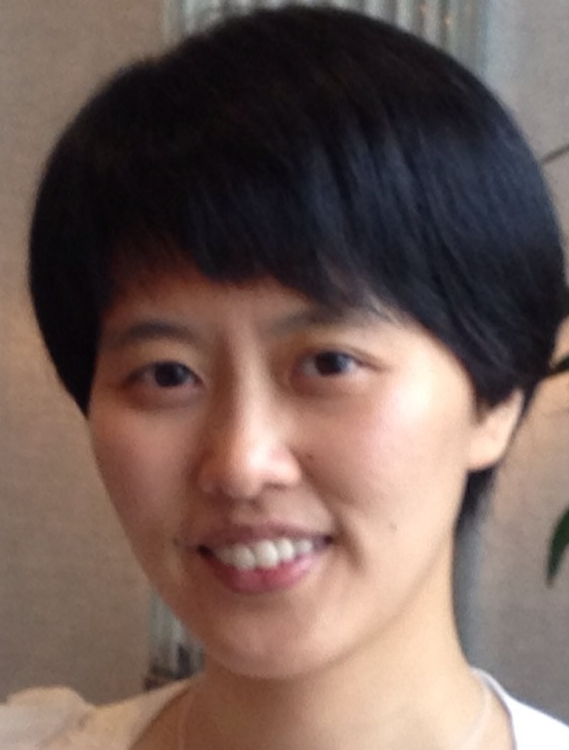 For more information about Prof. Yi Lu, please visit: http://simula.csl.illinois.edu/.